Persona 5 features a large number of minor DLC packs, which come in two main flavors: Downloadable personas (basically, playable monsters; $3 each) and costume packs ($7 each). Each Persona-pack comes with two slightly different versions of a Persona from an earlier game in the series. Each Persona has pre-set starting levels and statistics - some of them are powerful enough to easily trivialize large chunks of the game's combat. Each outfit pack comes with a costume for each of the game's playable characters, a music track which can play during random battles, and an in-game accessory. There are also a smaller number of free DLC packs, including an extra difficulty mode, some in-game consumables, and a small number of costume packs. The free costume packs do not feature battle music or accessories. There are two DLC bundles available: one with all the downloadable personas ($20), and one with all the costumes ($60). A "Complete Edition" containing the game and all paid DLC is also available. Persona 5 features a large number of minor DLC packs, which come in two main flavors: Downloadable personas (basically, playable monsters; $3 each) and costume packs ($7 each). Each Persona-pack comes with two slightly different versions of a Persona from an earlier game in the series. 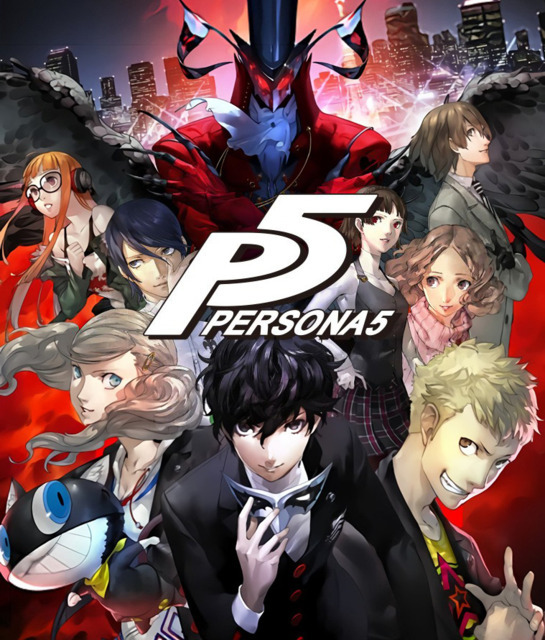 Each Persona has pre-set starting levels and statistics - some of them are powerful enough to easily trivialize large chunks of the game's combat. Each outfit pack comes with a costume for each of the game's playable characters, a music track which can play during random battles, and an in-game accessory. There are also a smaller number of free DLC packs, including an extra difficulty mode, some in-game consumables, and a small number of costume packs. The free costume packs do not feature battle music or accessories. There are two DLC bundles available: one with all the downloadable personas ($20), and one with all the costumes ($60). A "Complete Edition" containing the game and all paid DLC is also available.